Australian design brand DesignByThem believe all products should make your life more enjoyable, and strive to make them delightful to own. 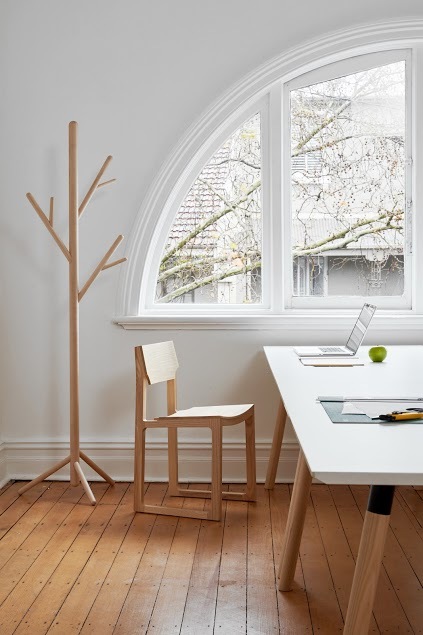 DesignByThem is the brainchild of Sarah Gibson and Nick Karlovasitis, who met while studying Industrial Design at UTS. The duo had realised that many local designers were looking overseas for companies to represent them. Recognising the need for an Australian brand alternative, and having always wanted to work together, Gibson and Karlovasitis founded DesignByThem in 2007. 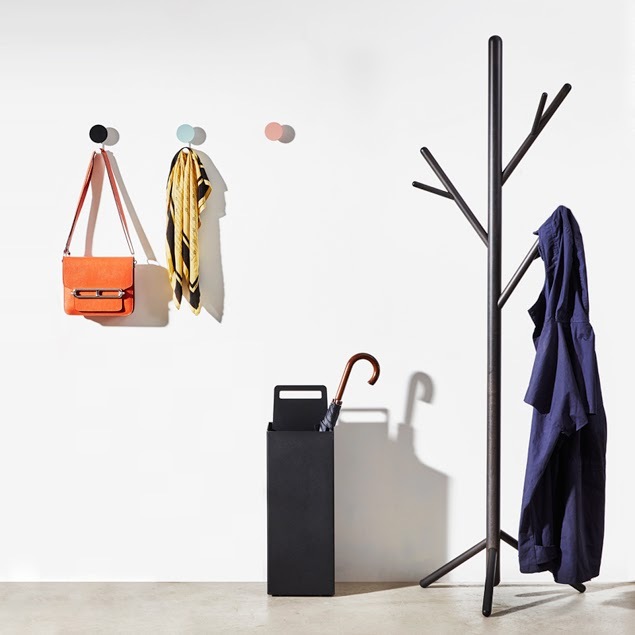 One of the simple, elegant designs on offer by DesignByThem is the ‘Stem Coat Stand’; as designed by Sarah Gibson and Nick Karlovasitis themselves. 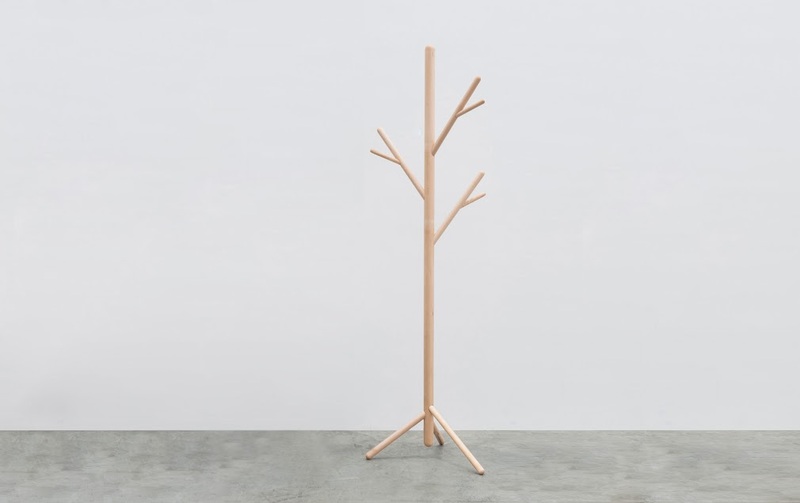 Originally conceived as a design commission, the coat stand is made using rock maple timber which is carefully crafted to achieve flawless joints and a light form. 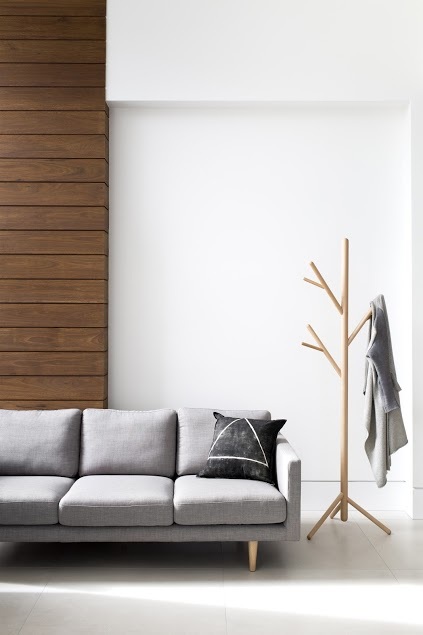 The ‘Stem Coat Stand’ ($795 AUD) measures in at 550 W x 395 D x 1806 H mm and comes in three colours; rock maple, black and white. Custom timber, stains, and finishes are also available upon specification. 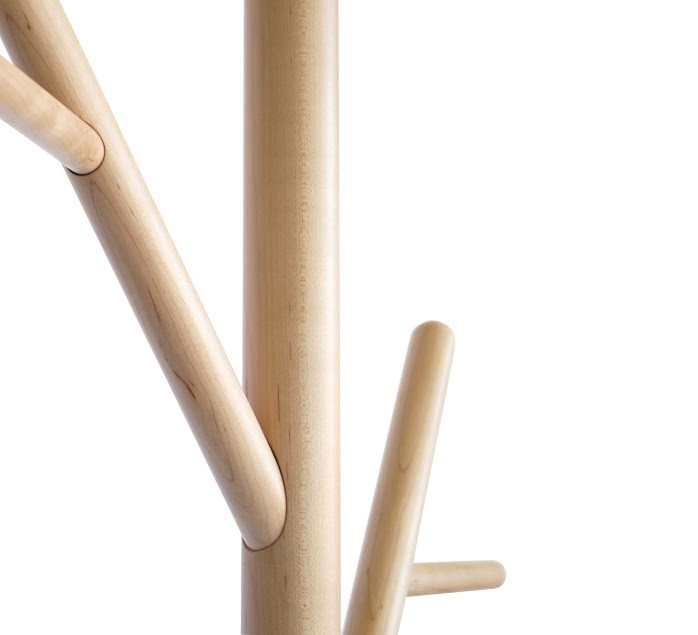 The ‘Stem Coat Stand’ by Sarah Gibson and Nick Karlovasitis is available from DesignByThem. Posted in New Products and tagged coat, decor, design, furniture, home, interiors, stand, style. Bookmark the permalink.